One of the biggest issues we see with putting, is pace control. It is always challenging fitting putters to help with this. If you're confused about what Ping wedge spec to get we have all the answers for you, here's how to get the right bounce, shaft and lofts to suit your game. Do you Slice the ball? Do you want to fix that dreaded cut? We've done all the hard work for you & tested every driver to find the Top 3 Drivers to stop that Slice. Killeen Castle is getting ready to gear up for the new season with a range of new membership offers that has every level of golfer and budget in mind. 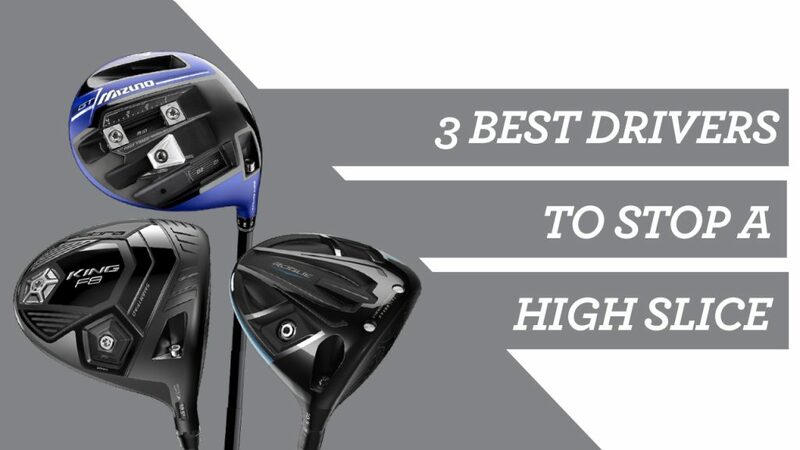 We talk you through what kind of golfer suits this very quick iron and discuss the best 3 shafts we’ve been fitting with this head. Odyssey have launched the EXO 7 and Red Ball, a Putter for alignment issues and also a Putter for Pace Control.